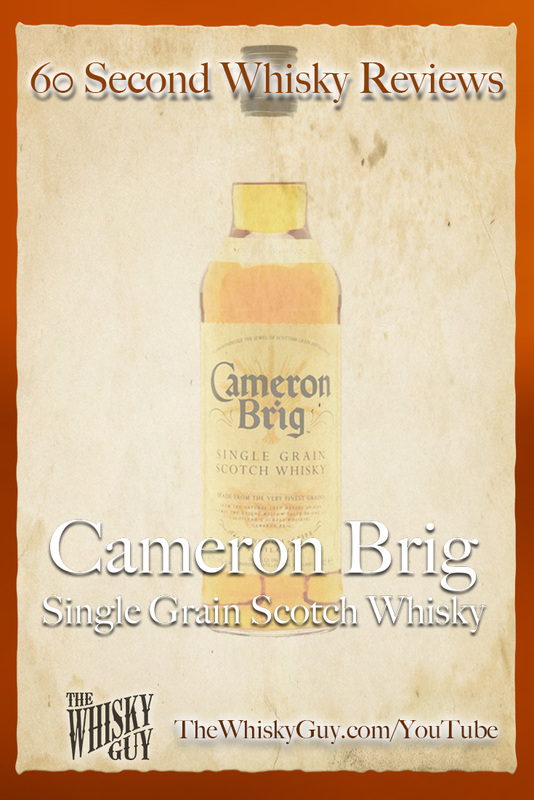 Does Cameron Brig Single Grain Scotch belong in your whisky cabinet? 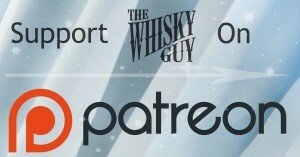 Find out as The Whisky Guy reviews Cameron Brig Single Grain Scotch Whisky in 60 Second Whisky Review #091! 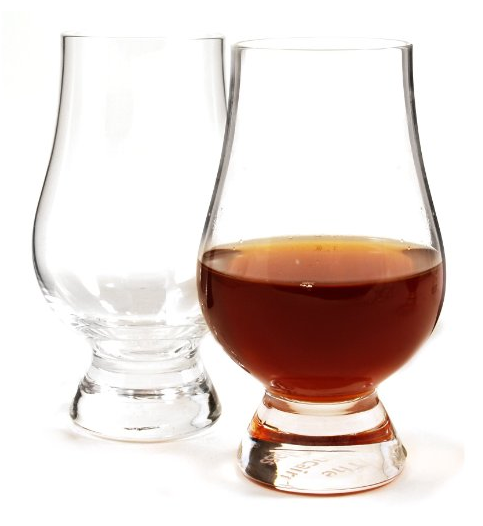 Tasted blindfolded, what could you confuse a Single Grain Scotch as? 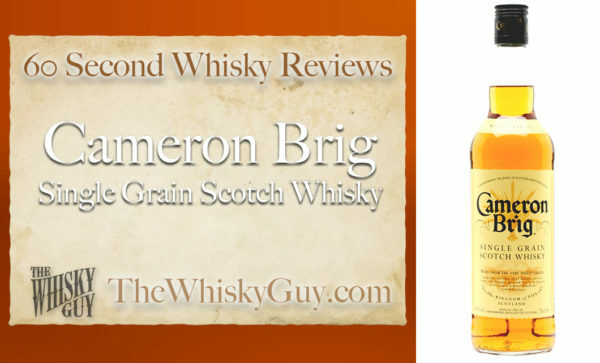 Give me 60 seconds and find out as The Whisky Guy tastes Cameron Brig Single Grain Scotch Whisky in 60 Second Whisky Review #091!